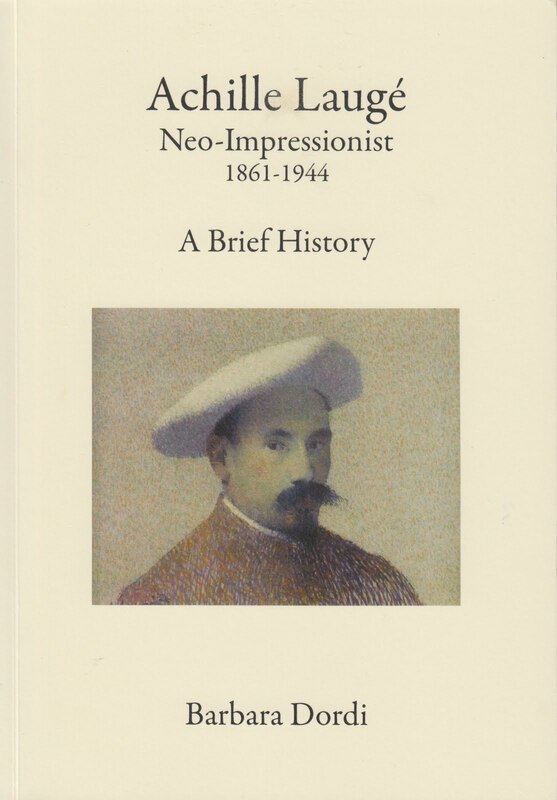 www.barbardordi.blogspot.com especially in its covers, as here in #26 (52 pages, stapled). But often an image used as an example - an inspirational theme for future issues. Which sadly are to be no more. Barbara Dordi doesn’t say why. It is easy for me to say, however, that Equinox as a promoter of quality poetry will most certainly be missed; quality in #26 provided by Nigel Humphreys, Tanya Prudente, Kay Cotton, Christine Koutelieri and John McKernan. 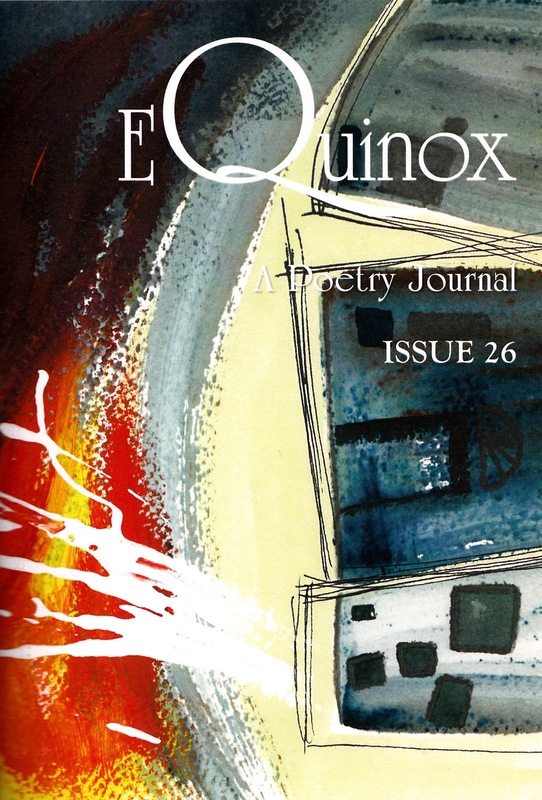 Upsetting to see Equinox go, but our thanks to Barbara Dordi for the encouragement she has given to so many poets just by including their work in one of Equinox’s 26 classy issues. 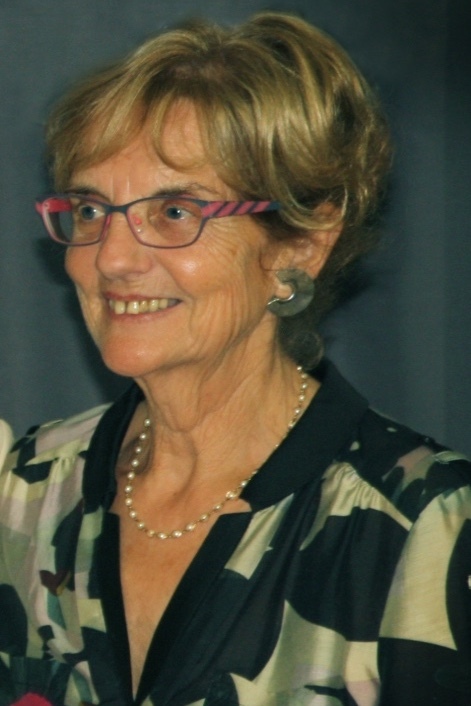 Let’s hope that her editorship of The French Literary Review is as generous and successful.